The executive staff of Hospice & Palliative Care of Iredell County ensure that our organization upholds our commitment to excellence, operates in accordance with the highest standards of quality and compassion and keeps the patient at the center of everything we do. Terri Phillips joined Hospice & Palliative Care of Iredell County in October 2007 after relocating from Florida where she served as Chief Operating Officer at Hospice of Palm Beach County in West Palm Beach, FL. Terri received her Bachelor degree in Nursing from West Virginia Wesleyan College and continued her education at St. Thomas University in Miami, receiving a Masters Degree in Human Resources. Terri is a member of the American Organization of Nurse Executives and has her ANCC Certification in Nursing Administration. She holds an Advanced Hospice Administrator Certificate and is committed to improving quality of care at end of life care throughout our community. Since moving to Iredell County, Terri has served as a Mentor of Iredell County School system and is a member of the Statesville Rotary Club. She has a son and daughter and she resides with her husband Robert in Statesville, NC. Charles Ashe joined Hospice & Palliative Care of Iredell County as Project Manager in 2002, during the initial certificate of need application to build our hospice house. After the construction of the Gordon Hospice House was complete, he moved into the role of Operations Manager then to Director of Operations in 2007 and to into the role of our Chief Operating Officer in 2012. Charles is a graduate of Appalachian State University and received his MBA from Champlain College in Burlington, VT. Originally from Sylva, NC Charles has lived in Iredell County since 1993. He now resides in Troutman, NC. Dr. Frankhouser joined Hospice & Palliative Care of Iredell County in July of 2015 initially as the Director of our Palliative Care program. In 2017 he became the Hospice Medical Director. Dr. Frankhouser oversees the medical care of all of our patients, often making visits in their homes. He is board certified in Internal Medicine and Hospice/Palliative Care. He and his wife, Dr. Tara Frankhouser, have three children and reside in Statesville. Jesse Clanton is a native of Iredell County. He studied at Mitchell Community College and earned a BSN from Appalachian State University. After working at NC Baptist Hospital and spending the last five years as an Account Manager for a Medical Device Company in Charlotte, NC Jesse is returning to Statesville to be closer to friends and family. His deep ties and love for his community make him a natural fit for HPCIC. Jesse currently resides in Statesville with his wife and twins. Dana Bell joined Hospice at Palliative Care of Iredell County in April 2014 as Director of Gordon Hospice House. She received her Bachelors of Science in Nursing from the University of North Carolina at Charlotte in 1996 and spent the majority of her nursing career in gynecologic oncology at Carolinas Medical Center in Charlotte, NC. She served in various nursing roles at CMC with the last 15 years in nursing management. Prior to arriving at HPCIC she worked at Hospice and Palliative Care Center in Winston Salem, NC as case manager to hospice patients in the home environment. Dana is a native of Iredell County. She resides in Statesville with her husband and their two children. Brad joined Hospice & Palliative Care of Iredell County in July of 2013. He comes to HPCIC with 13 years of experience in the Accounting field. Brad earned a Bachelor of Science degree in Accounting with a minor in Spanish from Appalachian State University and a Master of Business Administration degree from Gardner-Webb University. He spent two years in Costa Rica as a missionary where he became fluent in Spanish. Brad enjoys spending time with family, hiking, playing golf, and is very involved in church activities. Brad resides in Conover, NC with his wife Renee’ and two young children. Lamenda Cashion joined our team in 2014 as a case manager providing hospice care to patients in their homes. In 2017 she moved into the role of Director of Homecare. Lamenda is a graduate the University of North Carolina at Greensboro and has a background in Oncology/Hemotology, Nephrology and Hospital Nursing. Her love of geriatrics strengthens our team as well as her leadership style. Lamenda and her husband, Jamie, live here in Statesville with their daughter. Teresa Ward joined Hospice & Palliative Care of Iredell County in 1999 and served as office manager for the Mooresville team for 3 years. In 2002 she accepted the position of Director of Volunteer Services. Prior to coming to HPCIC Teresa was employed as a Regional Account Manager for the food service division of Coco-Cola Company where she was chosen to participate in the launching of a new product, Diet Coke. Whether assisting patients and families or staff at any of the HPCIC offices, Teresa's goal is to meet requests for support with exceptional customer service in order to make a positive difference in the lives of others. She is an empty nester that resides in Troutman with her husband Craig. Leigh Ann Darty has been with Hospice & Palliative Care of Iredell County since September, 2000. She moved into her current role in 2011. She is a Statesville native and received her Masters in Social Work from UNC- Chapel Hill in 1987. Leigh Ann was inspired to return to hospice work after experiencing the loss of her younger brother. Prior to her work at HPCIC. Leigh Ann worked extensively in the field of medical social work serving oncology, pediatric, and neonatal intensive care patients and families. Leigh Ann is the mother of two children and enjoys spending time supporting them in their busy lives. Sarah joined our team after over thirty years of service to Iredell Memorial Hospital. She oversees our Palliative Care and Medicare Care Choices Model Programs. 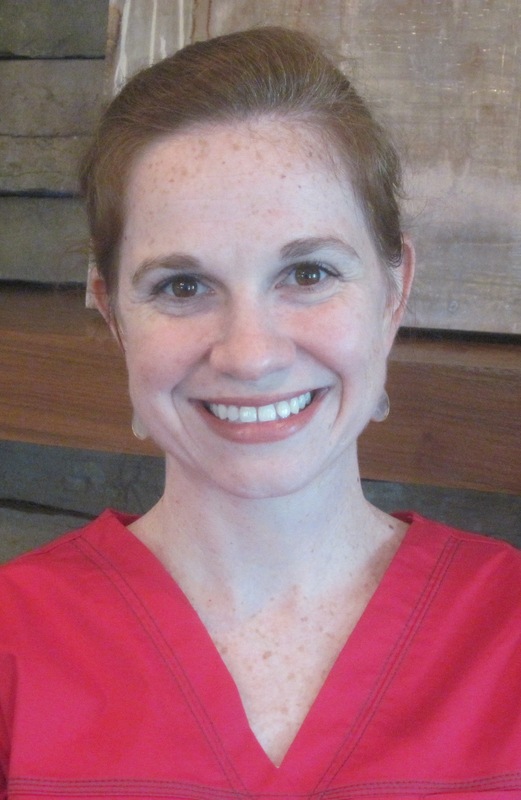 Sarah received her BSN from Western Carolina University and has extensive experience in Oncology and as a Nursing Director. She holds certificaitons in Oncology Nursing (OCN) as well as Hospice & Palliative Care Nursing (CHPN). She is also an active member of ONS and HPNA. Sarah was a Founding Board Member for the Amber Davis Drive for a Cure and Hope's Wing. She is a current NC Regional Representative for the National Not for Profit organizaiton Cancer Companions. She is happily married with three children and four grandchildren and currently resides in Statesville, NC. Amy joined Hospice & Palliative Care of Iredell County as Director of Development in 2017. She has a 20-year background in communication and has served on the board of directors of several local non profit organizations. She is a graduate of the University of Alabama in Tuscaloosa. Amy and her husband, Mike, are the proud parents of two boys and reside in Statesville. Gerri Brummell, Reimbursement/Payroll Manager, joined Hospice & Palliative Care of Iredell County in April 1998. She has 20 plus years of experience in Home Health and Hospice and has an Associate Degree in Accounting. Before coming to HPCIC she worked as a billing consultant in North Carolina and South Carolina. Gerri is blessed with 3 children, 9 grandchildren, and 2 great-grandchildren. She resides in Statesville with her husband Wally and 2 dogs and enjoys computer games. 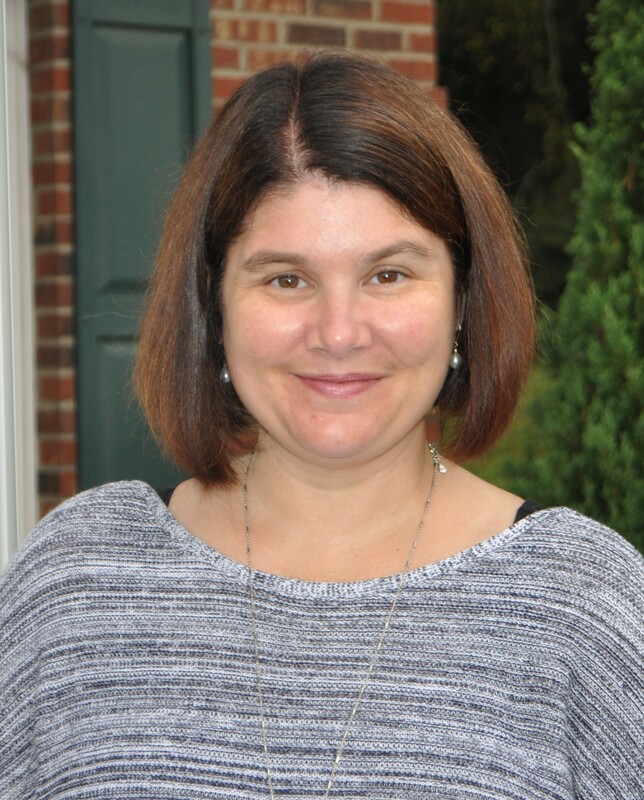 Lisa Nesbitt, joined Hospice & Palliative Care of Iredell County in December 2010 as Education Coordinator. Lisa has worked with HPCIC in the past as a PRN nurse at GHH. She will be building relationships in all clinical areas focusing specifically on long term care facilities. Lisa will be covering both internal and external education needs for HPCIC. Lisa is married and has two children.